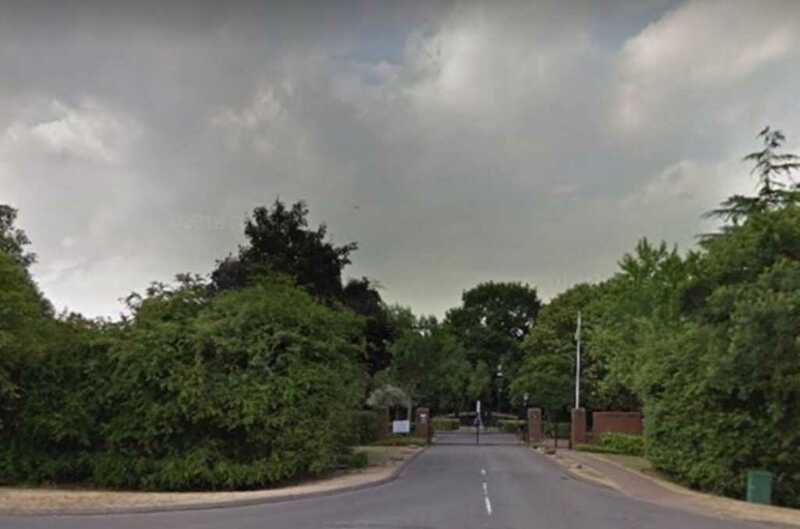 The main cemetery for residents in North Solihull is expected to be full within five years, a report this week has confirmed. Borough councillors were told that it was recognised that the Woodlands site, near Chelmsley Wood, was rapidly running out of burial space. Officers have been investigating the options for an extension for several years, although finding a suitable plot has proven complex and the situation is further complicated by the fact the facility is just over the border in Warwickshire. Despite the challenges, several members of the stronger communities and neighbourhood services scrutiny board were keen that work continued, to avoid bereaved relatives facing longer journeys and increased costs. Cllr Mark Wilson (Green, Smith’s Wood) said: “I do take on board the North Warwickshire conundrum and everything else and the complexity that’s obviously going to offer. “But a lot of the elderly residents cannot get to anywhere. They won’t be able to travel far to mourn or grieve for their loved ones … There’s not maybe the car ownership among that group. Cllr Gail Sleigh (Con, Castle Bromwich) recognised there was a “a lot of work to be done” but believed it was important that local people had access. Cllr Peter Hogarth (Con, Silhill) said: “We’ve got to look to the future. With Robin Hood, in Shirley, effectively full, residents would face travelling outside the borough or to Widney Manor Cemetery should capacity be reached at Woodlands. Officers had advised, however, that an extension was likely to be complicated and costly. The location just over the local authority border creates a “unique” situation in which planning permission would need to be dealt with by Warwickshire. Options for expanding the Birmingham Road site were discussed as part of a wider presentation on the future of Solihull’s bereavement services. Councillors heard that, following discussions with the Greek community, an area of Widney Manor Cemetery has been identified for below ground burials. The committee noted, however, that there appeared to be little demand in Solihull for so-called natural burials, which see people interred in a less formal setting.